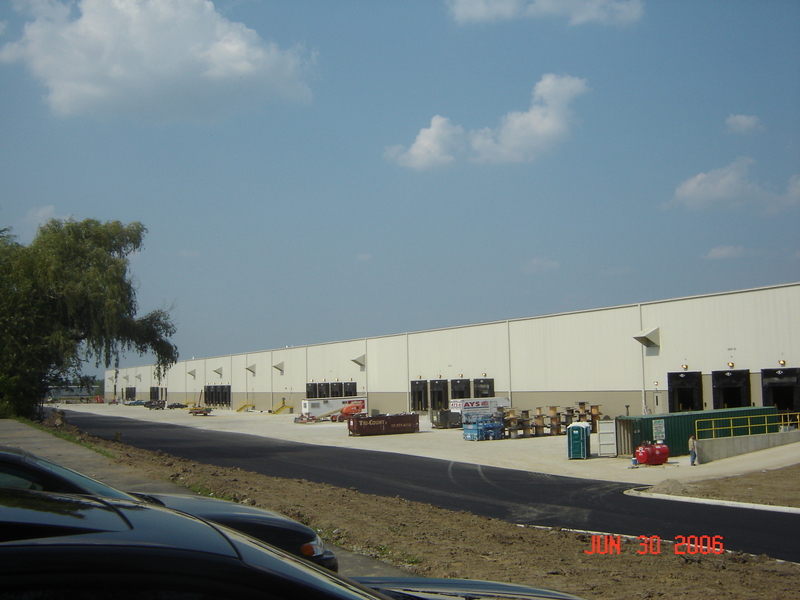 Android Industries was awarded work at the General Motors Flint Truck and Bus Assembly operation which required a new facility to be constructed. Wieland was awarded the project in early January 2006 with the requirement of completing the facility by July 2006. The site required wetland permitting and an access bridge to be constructed as part of the project. Once all permits were in place and design completed, Wieland broke ground mid-February 2006 and delivered the facility to Android late June 2006. Wieland has the ability to successfully “fast track” projects when necessary to meet clients’ aggressive schedules.